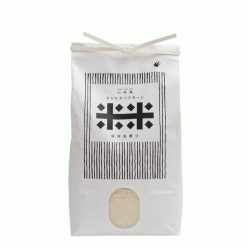 Koshihikari Amore Organic White Rice is raised in the rice fields of Ishikawa Prefecture taking advantage of the rich soil and refreshing water of the Noto Peninsula. 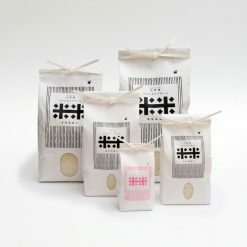 It is grown in the traditional organic method without chemical pesticides or fertilizers. Only mature compost and naturally occurring organisms are utilized. 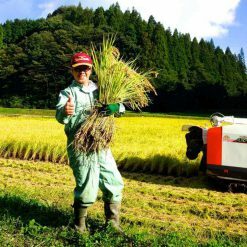 This farming method creates a healthy and flavorful rice as nature intended.